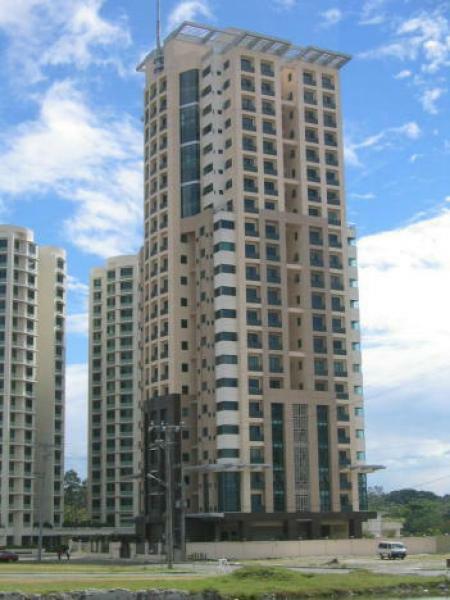 Penhurst Park Place is a 23 storey building with only 110 privileged untis. The all 3-bedroom is a very unique concept that places families of more or less the same lifestyle together in an exclusive community. Managed by the property manager FPDAsia, it is one of the few buildings in Fort Bonifacio that was fully snapped up within a short 3 months span and still sought after now. Situated in the Fort Bonifacio Global City, Penhurst Park Place is one of the newest building in the area offering two and three bedroom condominium apartments for sale. This spacious three bedroom condo unit for sale is being offered furnished with a total living area of 96 sqm. The emergence of Bonifacio Global City has been timely, and it is now regarded as Makati’s natural and complementary extension. Home to upscale residential, newly developed office/commercial buildings and Bonifacio Technology Center. The location of Fort Bonifacio, Global City possesses all the elements vital to a successful business district. The domestic and international airports are a few kilometers away. Close to all the daily destinations and surrounded by refreshing views, a flourishing business district naturally reaches a peak that signals the need for expansion. These are the visual feasts available to residents of luxury condominium apartments at Bonifacio Global City. Conveniently close to the workplace, residents have more time to relax and savor the soothing scenery such as sweeping view of the adjacent Manila Golf fairways and the breath-taking sights of the Makati and Ortigas skylines. Surely, Fort Bonifacio, Global City offers the most central and strategically located real estate and rentals within Metro Manila. Penhurst Park Place has a nice lounge area, a garden and lap size pool to enjoy. Be sure that you will feel secure and comfortable in this ideal condominium for sale as administration and staff displays great concern, warm service and 24/7 security.